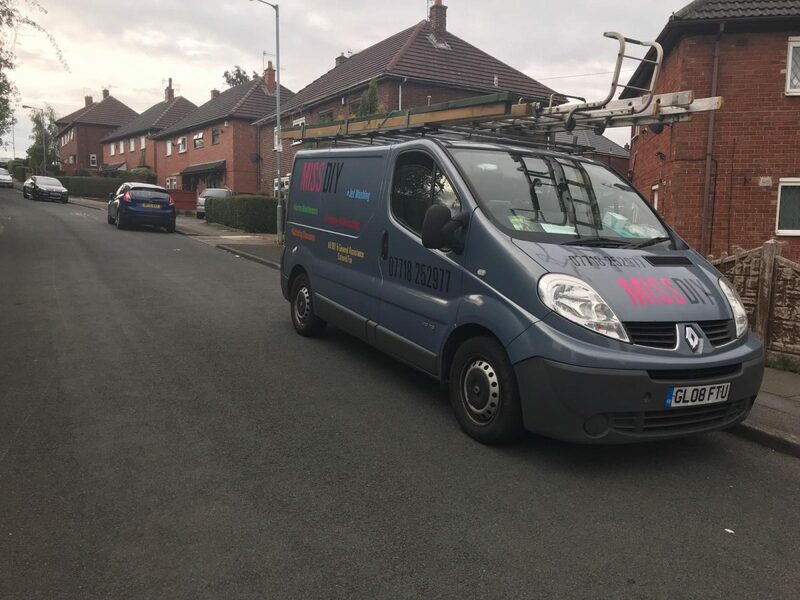 TukTuk Creative Marketing has teamed up with nine other Staffordshire-based businesses to take part in a DIY SOS-style challenge. 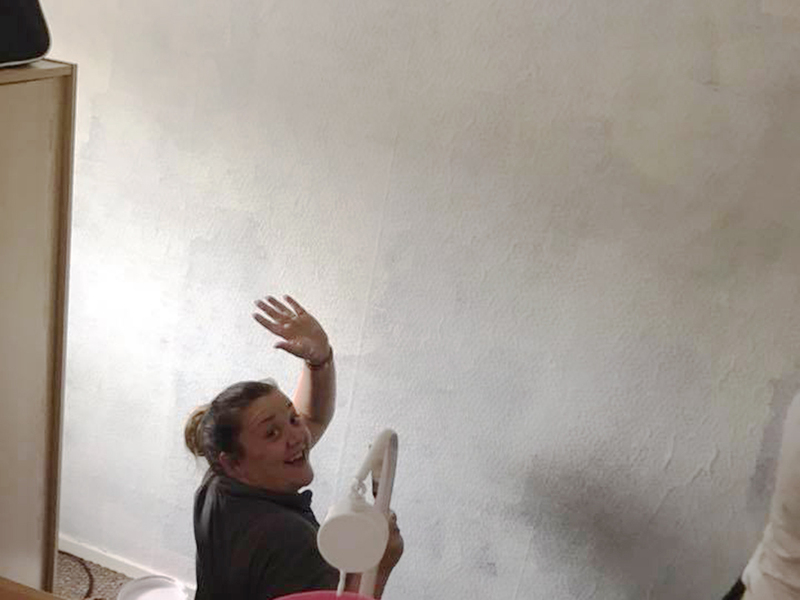 After liaising with Alice Charity, which works with families on low incomes, organiser Vicky Stanaway, Managing Director of TukTuk Creative Marketing, began rallying fellow business owners to give up their time to support a local single mother in need. 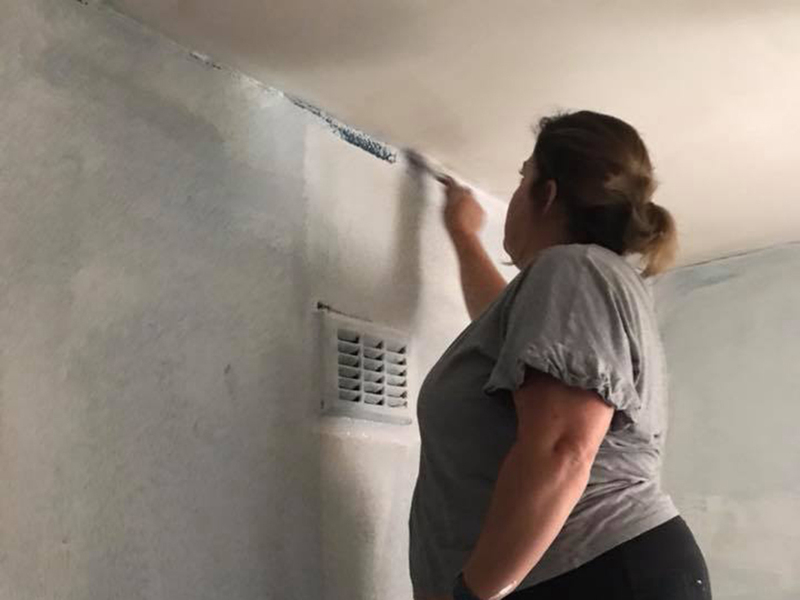 Time was tight as work needed to be completed to surprise the family’s four children when they returned home from school. 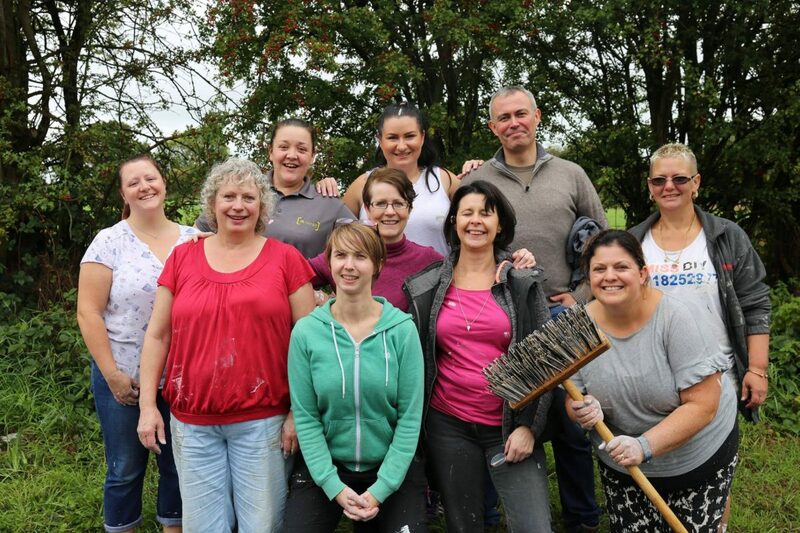 The business owners, all members of BforB Staffordshire, painted, decorated and cleaned three bedrooms, wallpapered a living room, pressure hosed the patio and dug out weeds and roots from the front garden – in just half a day. 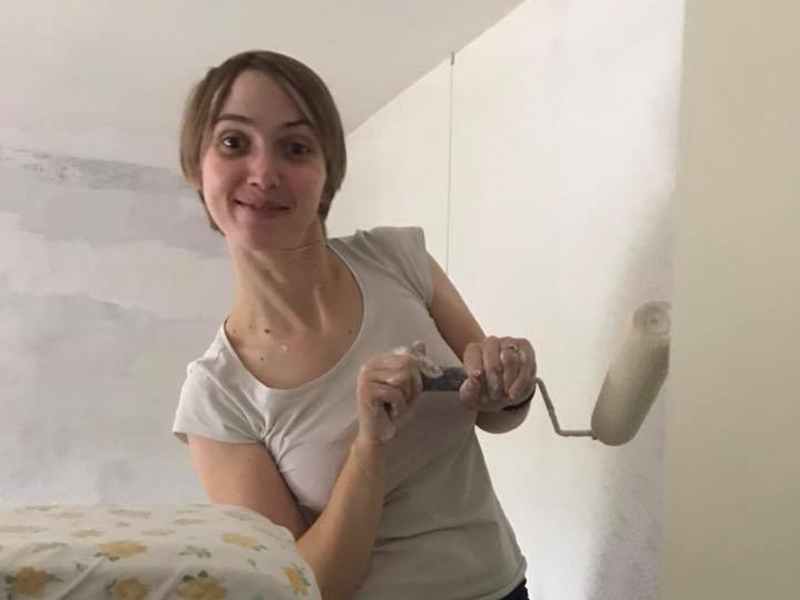 The family wanted to transform its dark living areas to create brighter, cleaner bedrooms, which involved a great deal of manual labour. As the rooms were decorated previously in dark tones of blue and purple, several coats of paint were needed to cover the existing décor. 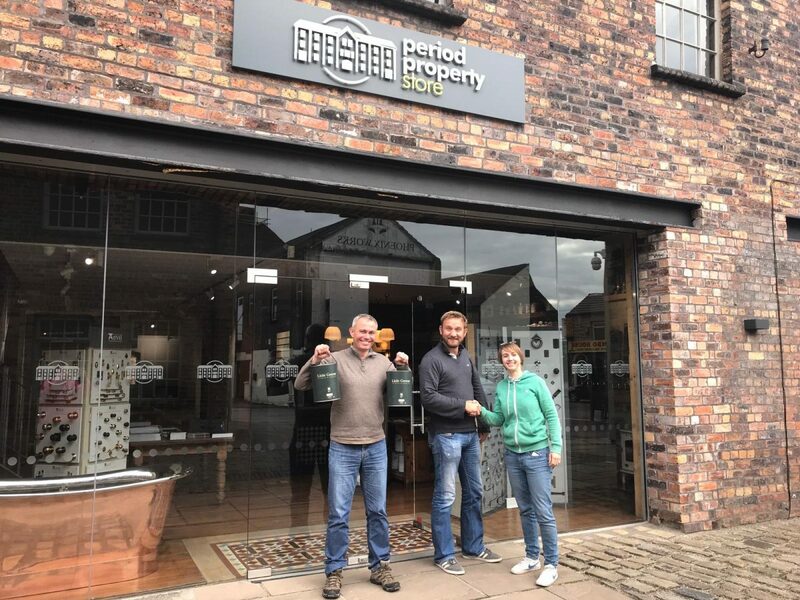 Local companies also donated generously to the challenge, with Period Property Store in Longton donating two tins of Little Greene paint. Externally, the volunteers wanted to create a safe space for the children to play. 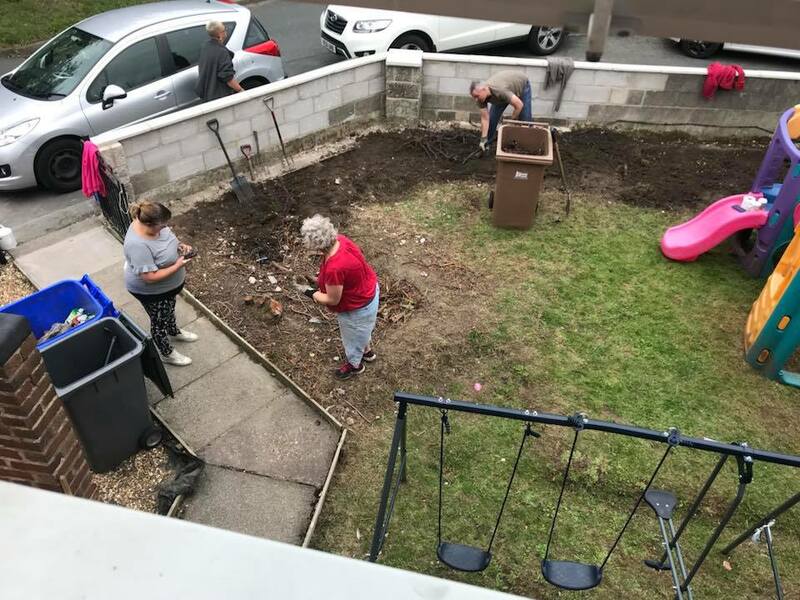 This meant removing lots of weeds and roots which had overrun the front garden and giving the outside space a general clean and tidy. Jemma Hancock from Jemma Hancock Photography, Jane Jackson of Just Mortgages, Sarah White from M-Viron and BforB Staffordshire, Matthew Dashper-Hughes of Office Prime Supplies, Dawn McGovern from New Dawn PA, Hannah Quinn of VideoHQ, Jo Cook from Bright Butterfly Hypnotherapy and Coaching and Vanessa Fuller from Premier Tax Solutions all donned overalls and rubber gloves to take on the challenge. 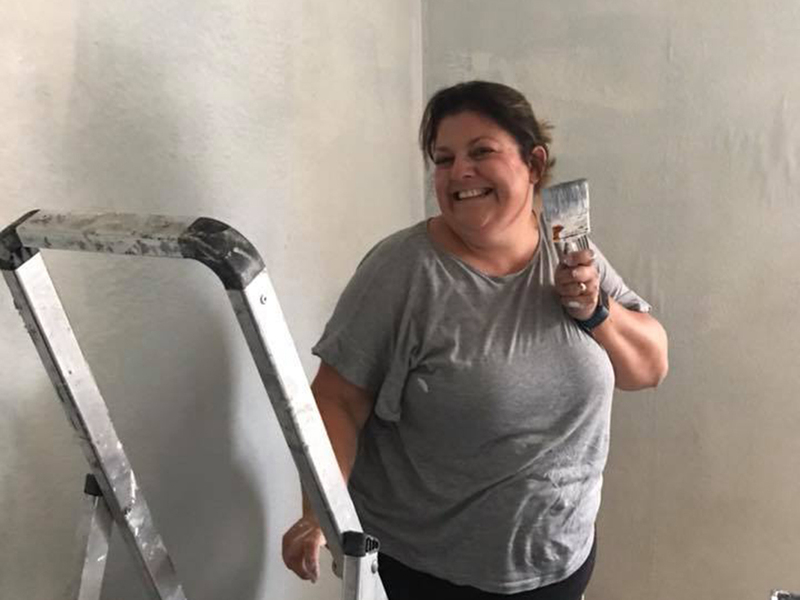 Jo Dawson from Miss DIY also donated her time and expertise, helping the team with do-it-yourself queries. 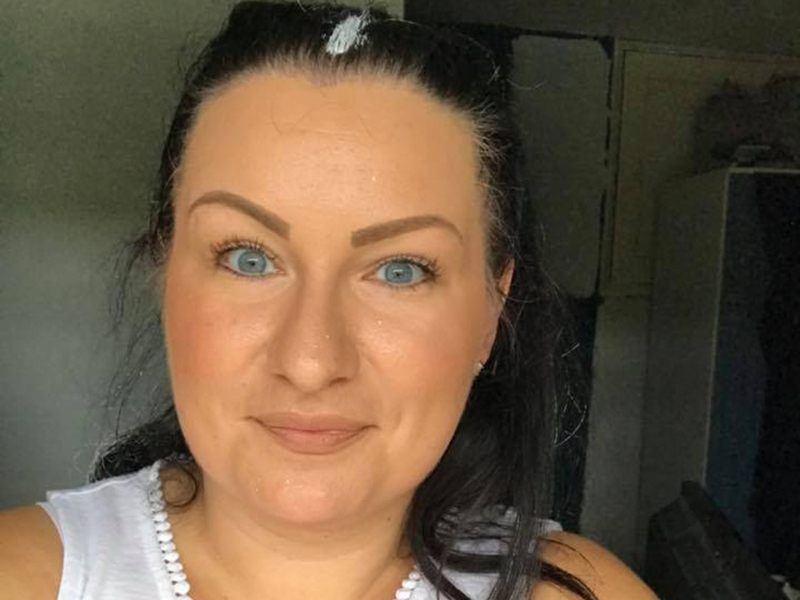 Vicky is now looking for other business owners and companies to take part in the next challenge. Those wishing to donate time, money or equipment, can register their interest here.